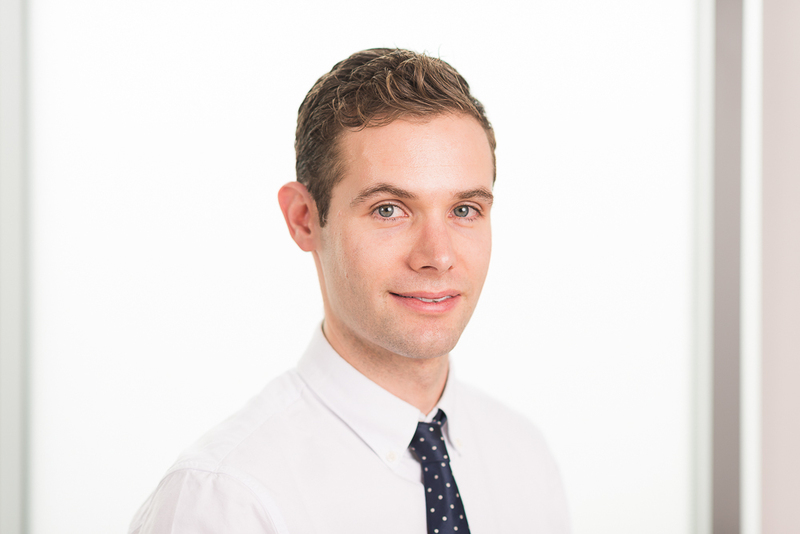 Jonathan is a full time clinical radiologist with subspecialty interests in paediatric and musculoskeletal imaging. His radiology training was in Oxford and at Great Ormond Street Hospital in London. Jonathan is married and enjoys outdoor pursuits with his wife and spending time with his family. NHS consultant at the Royal Berkshire Hospital.